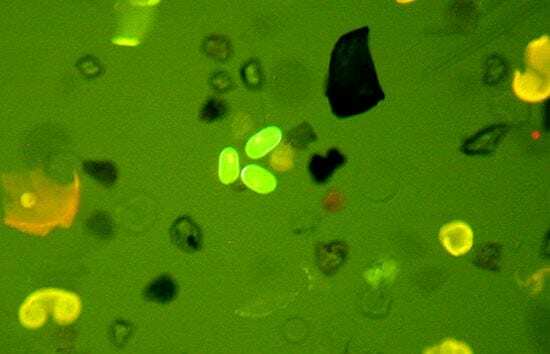 A research team led by scientists at Woods Hole Oceanographic Institution (WHOI) successfully predicted the widespread harmful algal bloom that materialized this year in New England coastal waters. The forecasting method offers officials and shellfish harvesters a new early warning tool to help minimize health risks and economic losses caused by shellfish tainted by the toxic algae, Alexandrium fundyense. 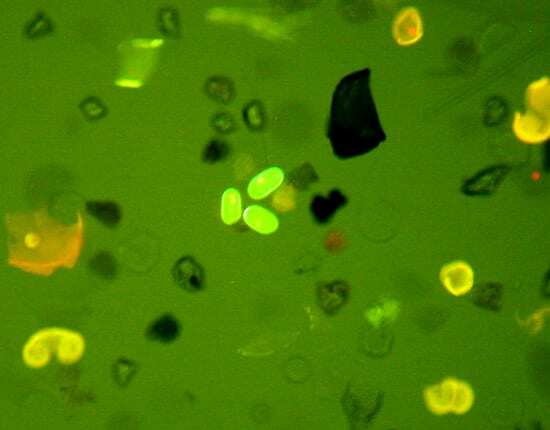 In late April, Don Anderson, Dennis McGillicuddy, and colleagues announced a prediction of an imminent “red tide.” Surveys conducted in the fall of 2007 showed abundant levels of dormant, seed-like cysts of Alexandrium in seafloor sediments—30 percent more than were counted before the historic red tide bloom of 2005. That bloom shut down shellfish beds from the Bay of Fundy to Martha’s Vineyard for several months and caused an estimated $50 million in losses, according to the Massachusetts Division of Marine Fisheries. McGillicuddy (WHOI) and Ruoying He (North Carolina State University) fed these and other observations into a computer model they constructed. The model incorporates a wide range of environmental and biological factors to simulate the intensity and location of New England blooms. Factors range from the behavior of Alexandrium cells in water and seafloor sediments to ocean currents, water temperature and salinity, river runoff, winds, and tides. This spring the model showed that these factors combined to set the stage for another large-scale outbreak of toxicity—if subsequent storms and wind patterns blew the cells toward the coast. Several nor’easters did just that in 2005 to cause the worst bloom in New England in 30 years. Storm patterns in 2008 didn’t exactly match those of 2005, but there was one major nor’easter at the right time, and an extensive Alexandrium bloom has flourished during late spring and early summer. The algae are notorious for producing a toxin that accumulates in clams, mussels, and other shellfish and can cause paralytic shellfish poisoning (PSP) in humans who consume them. Officials have issued warnings and closed shellfish beds from Canada to Massachusetts. In addition to the seasonal forecast, McGillicuddy and He also update their findings weekly. They run hindcasts, showing how recent weather and water conditions should have changed the dynamics of the bloom each week. They regularly compare the model’s projections against what actually happened in the ocean. 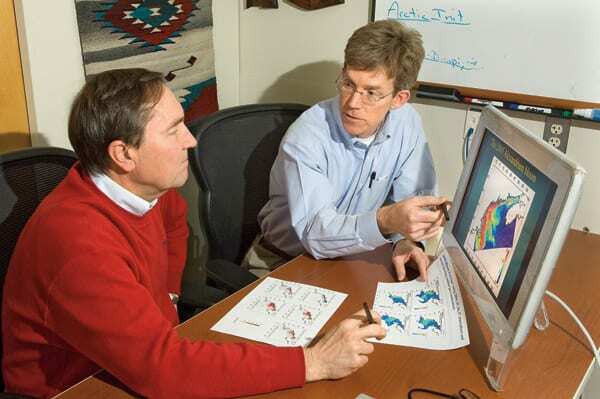 Given the success of the predictive model, Anderson and McGillicuddy have been approached by the National Oceanic and Atmospheric Administration (NOAA) about turning it into an operational tool like NOAA’s seasonal weather forecasts. The research into blooms of the harmful algae Alexandrium is supported by NOAA’s Center for Sponsored Coastal Ocean Research, and the National Institutes of Health and the National Science Foundation (through the Woods Hole Center for Oceans and Human Health). Additional work examining other species of toxic algae in the Gulf, on Georges Bank, and in Nauset Marsh on Cape Cod is supported by the NOAA Oceans and Human Health Initiative (OHHI) and Sea Grant program. 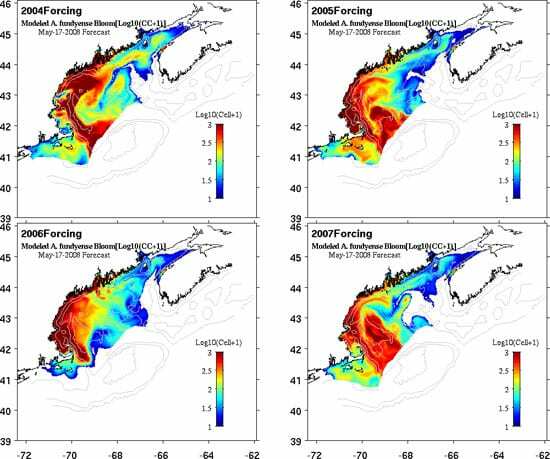 These panels show the results of four different runs of a computer simulation of the cell concentrations of Alexandrium fundyense under four different weather scenarios. All four forecasting runs were initiated from maps of the actual cyst distribution, obtained by a survey in late 2007; the differences in predicted bloom patterns are determined by the weather and ocean conditions observed in 2004, 2005, 2006, and 2007. Those years provide a range of conditions from major blooms to intermediate levels to very weak blooms. Note that in all cases, the Alexandrium cells are abundant within the region, but not necessarily close to the shoreline.